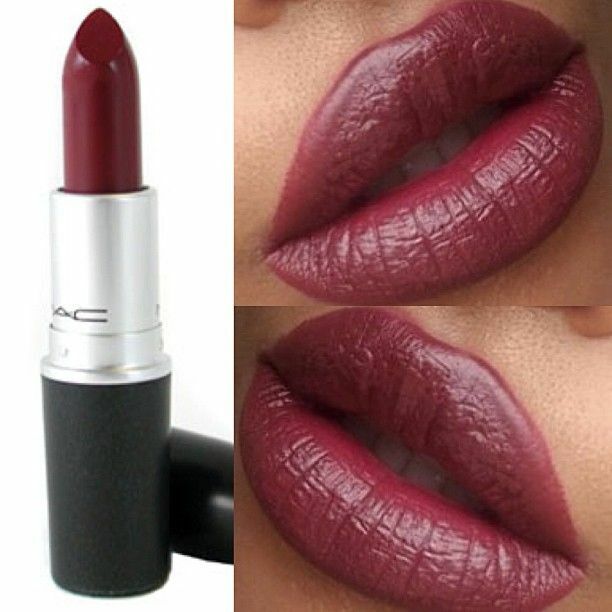 Mac Diva lipstick is probably one of the most loved shades from mac. It gives a matte finish but not super matte. Beautiful warm toned. Creamy matte texture. It’s one of those reds which go perfectly on any occasion. YSL rouge volupte. An extremely smooth and creamy lipstick with a formula that transforms into a fluid veil of radiant colour when it touches the lips. Sensual, radiant and strong. Revlon super lustrous lipstick 353 cappuccino. This lipstick blend easily and moisturize lips at once. Maybelline color sensational rosewood pearl 842. I love this lipstick because is hydrating but pigmented too. Is a beautiful shade for spring. These are the lipsticks I use more from the last months, and I love them, I’m a big fan of lipsticks. I like to try new lipsticks and different colours.